Create the ideal space for men to get them to care about their appearance! 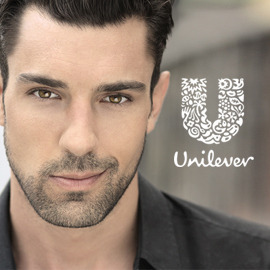 Unilever, one of the world leading companies in beauty and personal care, wants to attract the existing attitude by creating a beauty space designed for guys. Ideally it would appeal to them, get them excited and motivate them to buy more.Can you help design such a concept? Design the ideal pop-up space for men only, with special products, services and advice related to personal care, grooming and beauty! Please submit your ideas by November 17. Best of luck for you!